Also available in bulk - please call for prices! 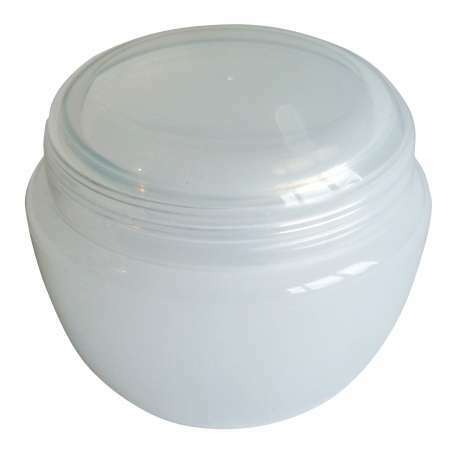 5ml "Ponds" Style Ointment jar supplied with white plastic lid and shive. 50 jars, shives and lids per pack. 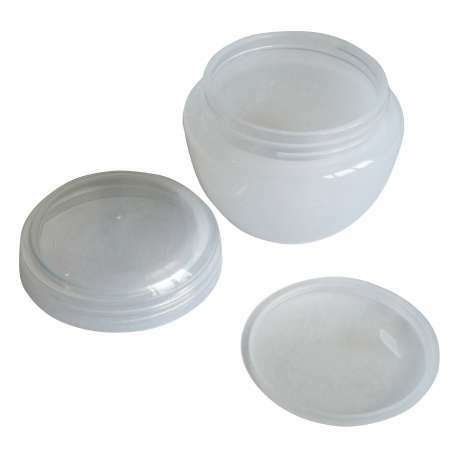 Suitable for creams, ointments, salves, gels, balms.